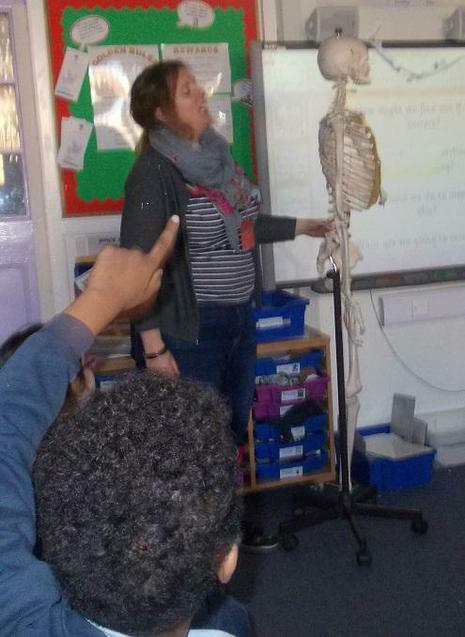 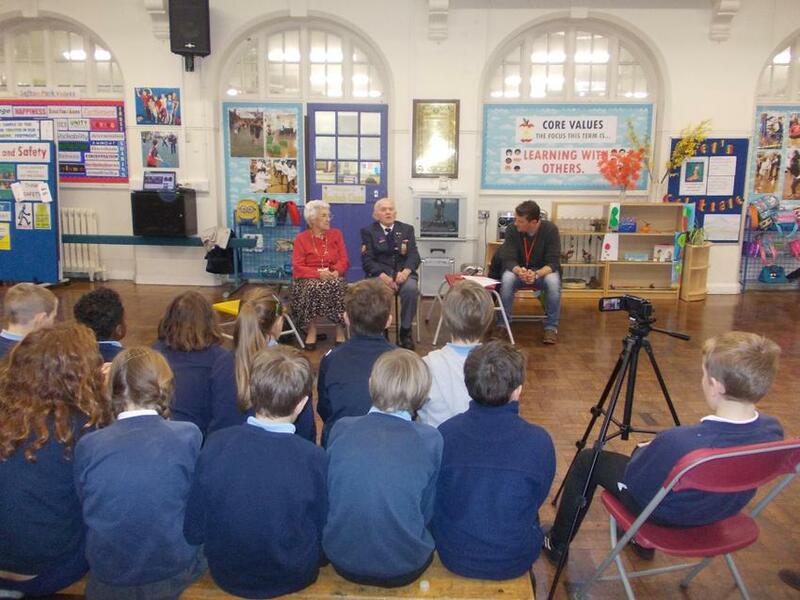 Sefton Park School has been blessed with a range of visits this term from parents and relatives who have brought to life key aspects of the topics being studied by our children. 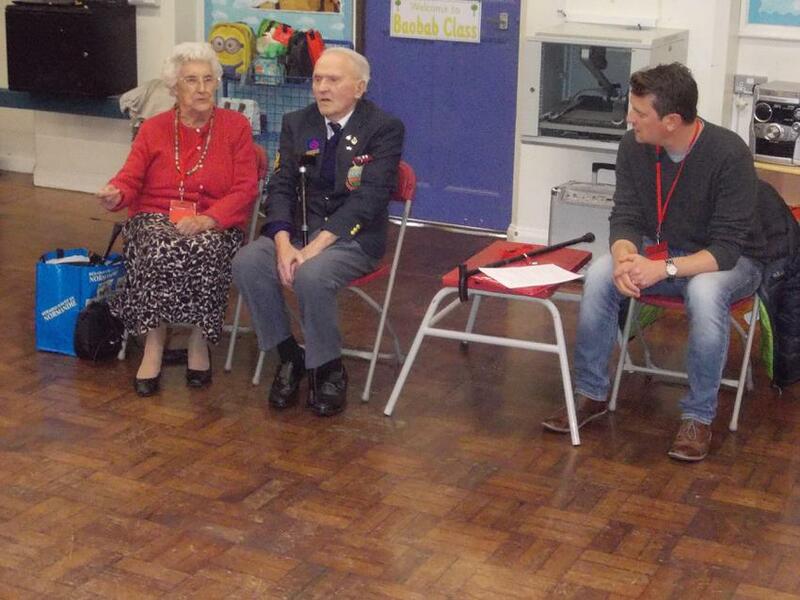 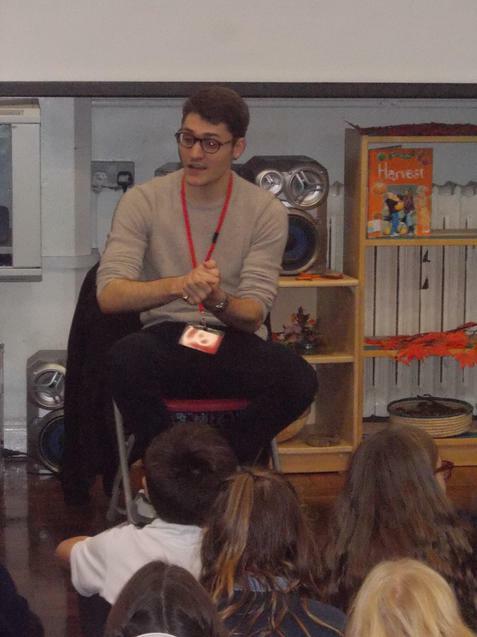 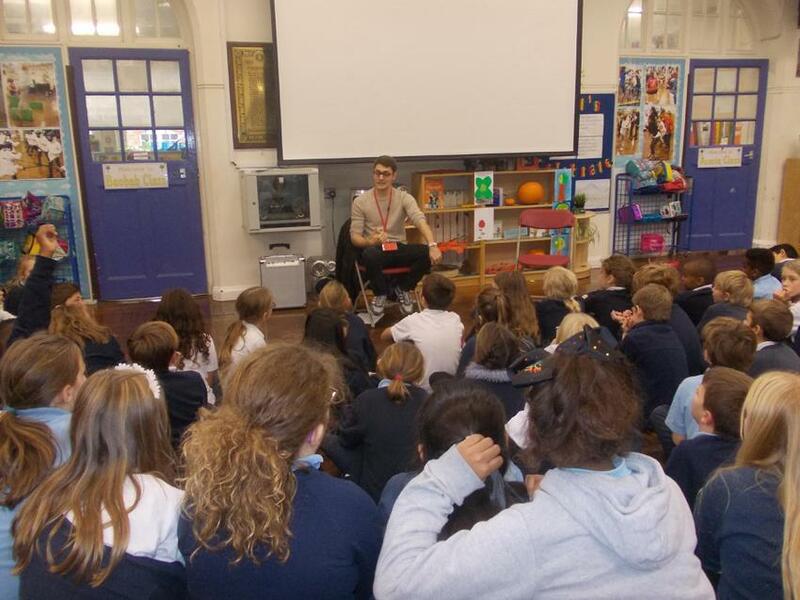 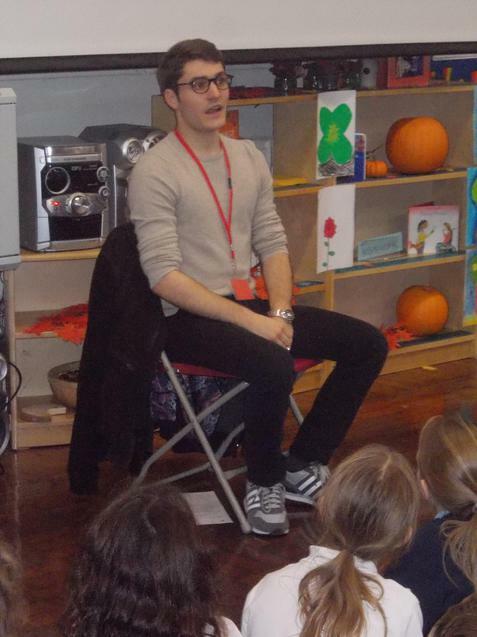 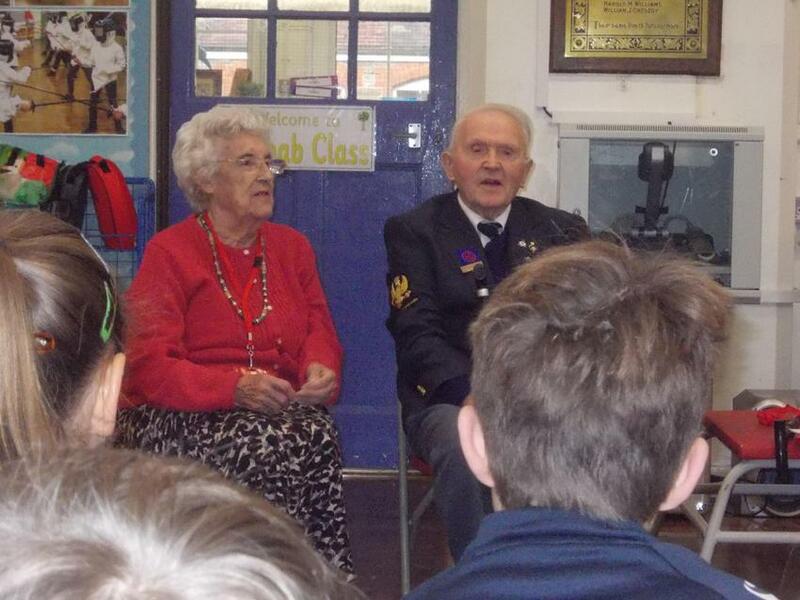 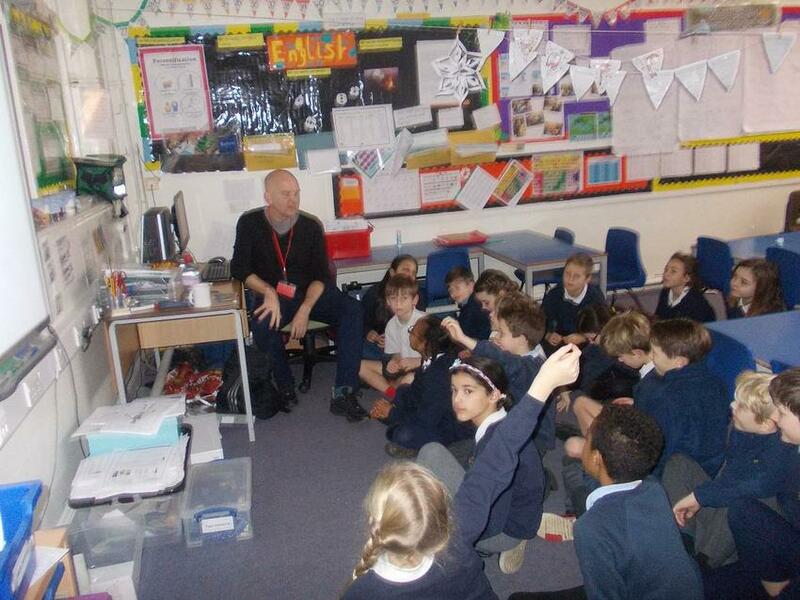 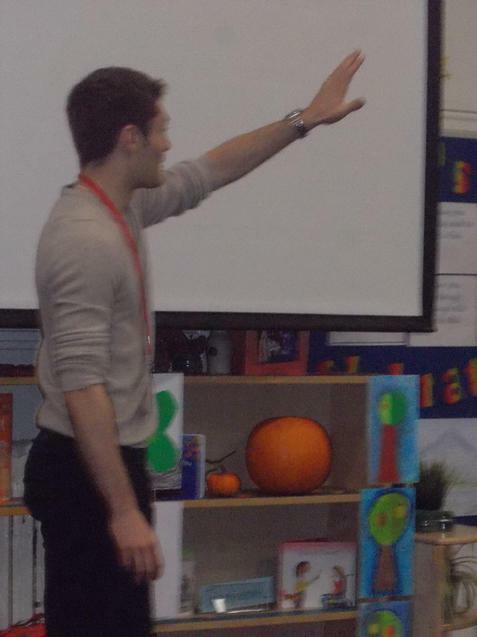 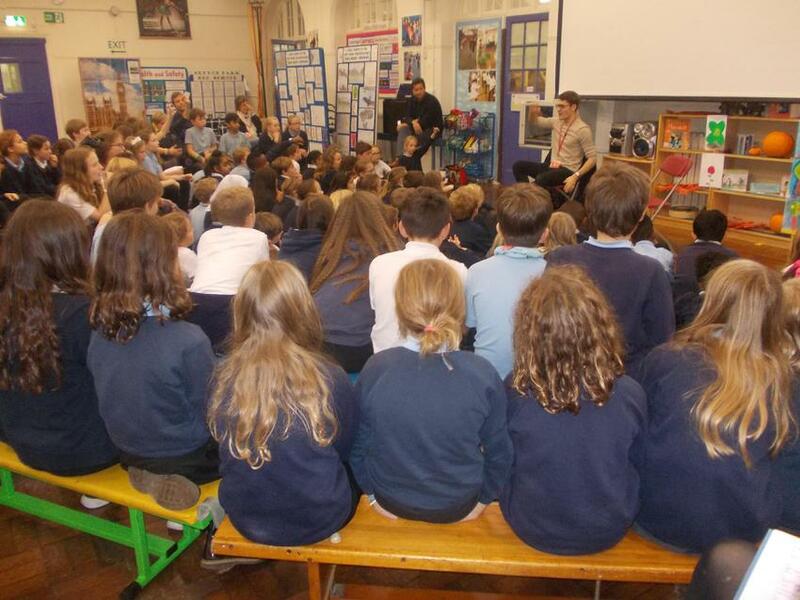 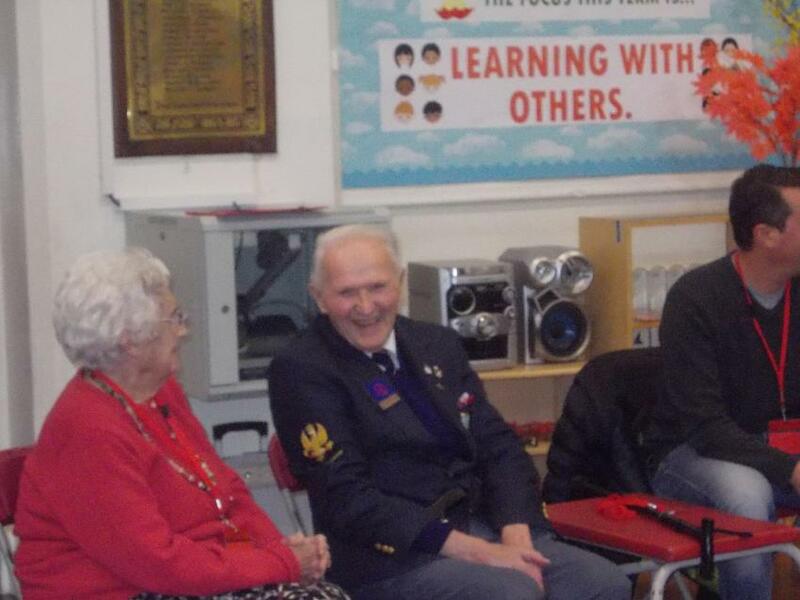 Junior children were visited by actor Thomas Dennis in late October. 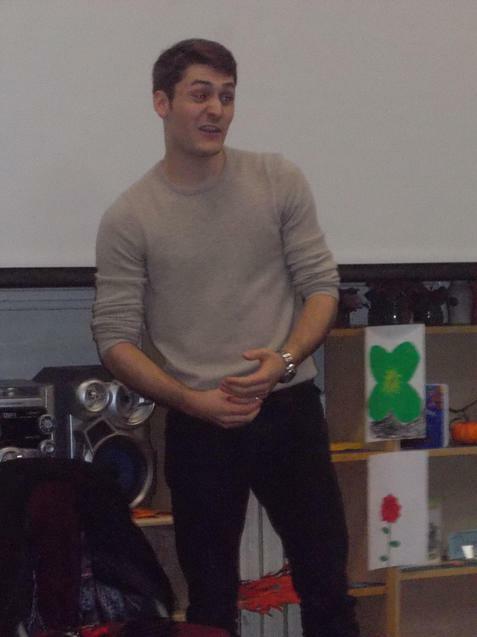 Thomas was performing in the lead role in Michael Morpurgo’s War Horse at the Bristol Hippodrome at the time, and had previously toured with the stage production of The Curious Incident of the Dog in the Nightime.